Ayad Akhtar is an American-born, first generation Pakistani-American from Milwaukee, Wisconsin. He holds degrees in Theater from Brown University and in Directing from the Graduate Film Program at Columbia University, where he won multiple awards for his work. He is the author of numerous screenplays and was star and co-writer of The War Within, which premiered at the 2005 Toronto Film Festival and was nominated for an Independent Spirit Award for Best Screenplay and an International Press Academy Satellite Award for Best Picture - Drama. 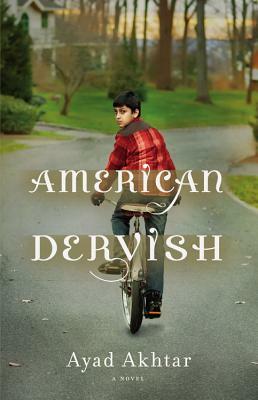 American Dervish is his first novel.